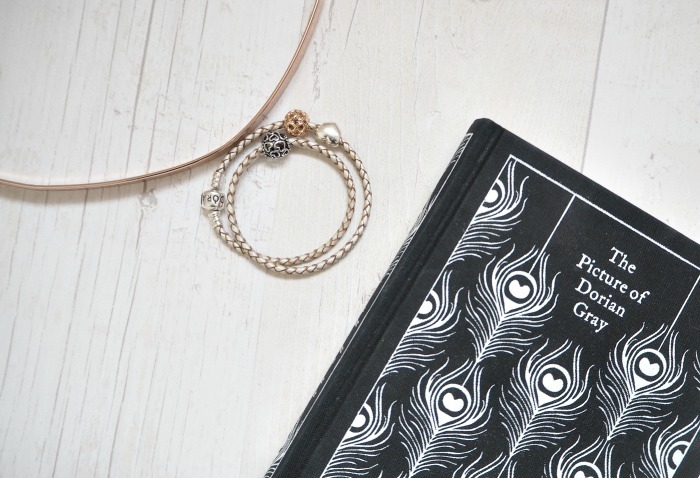 If you read my birthday wishlist then you’ll know that I was, depending on how you look at it, either a) somewhat bratty or b) very very sensible, helpful and proactive this year by creating a birthday list. Yeah, like you do when you’re 7. I just felt like it was the best solution for everyone, as it meant that I got presents I actually really wanted, and my family didn’t have to use their brains too much. Very kind of me, no? Well, my birthday rolled around and as well as getting a few of the beautiful things off my list, I also did get a few surprises from some of my lovely friends and fam – and they are all SO perfect I felt it necessary to put together a little birthday haul. Disclaimer time: not bragging, very grateful, let’s go. 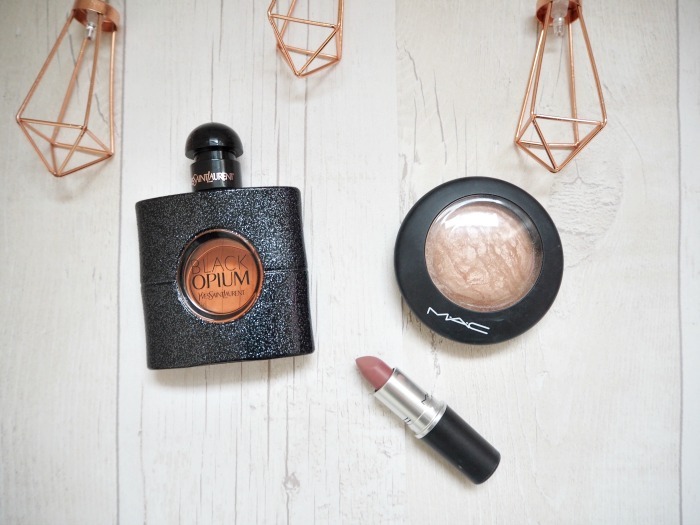 So first up, I was lucky enough to receive the YSL Black Opium perfume, which I’d been lusting after for AGES, along with MAC Soft & Gentle and the lipstick in shade Faux from my lovely friends. 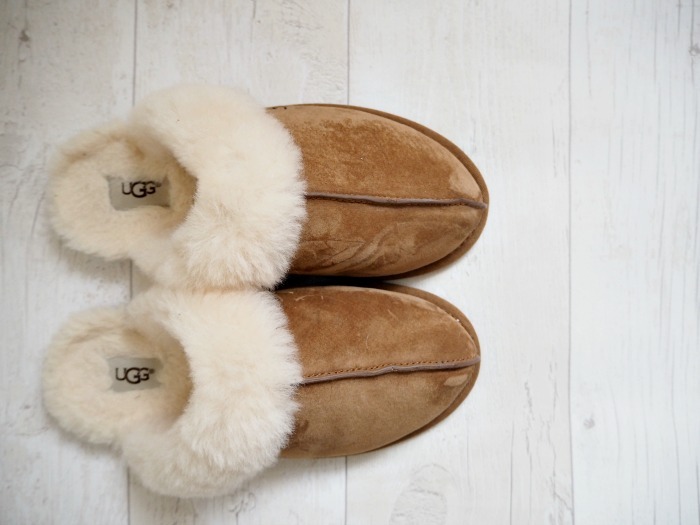 My dad surprised me with a pair of Ugg slippers that I’d mentioned ages ago, and oh god, my feet are so grateful now it’s getting Arctic here in Costa del Cov. 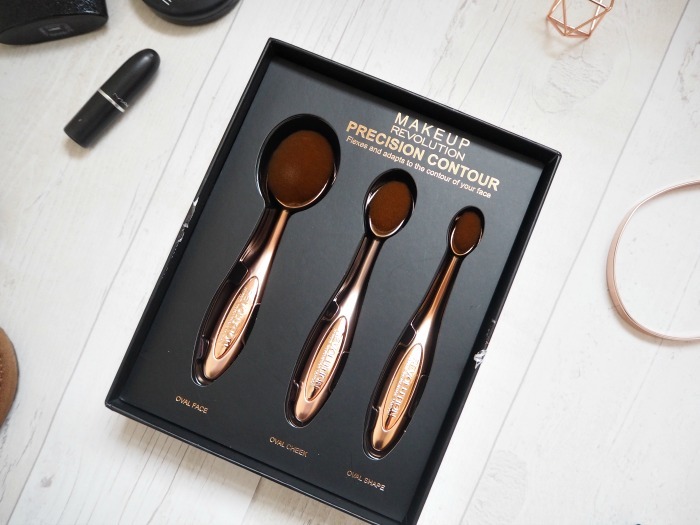 Lauren treated me to the Makeup Revolution Precision Contour Oval Makeup Brush Set, which is so gorgeous that I haven’t even used them yet, as well as the prettiest copy of The Picture of Dorian Grey for me to use as decoration in my room. Finally, I also got a new Pandora charm, a gorgeous rose gold choker, the beaut copper fairy lights and enough chocolate to last me until Christmas (though it did in fact last me about me about a week. Oops). Not forgetting three bunches of flowers and a trip to Liverpool, and I honestly feel the most spoiled 26 year old ever. I had the best birthday, so a huge thank you to all my family and chums! 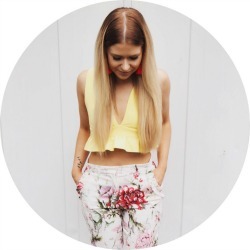 Let me know your favourite things from my little birthday haul in the comments! October Birthday Haul: Marc B, Juicy Couture, Primark, Sleek & More! Sweet 26 | Birthday Wishlist Beauty Haul: 23rd Birthday Box! August Haul: Primark, New Look & More! I like the artist style makeup brushes. I have a random dupe version but the style is so interesting. Hope you had a lovely birthday little lady! I think writing a list is very organised and extremely helpful for everyone! That lipstick shade is beautiful! Those brushes look amazing! I would love it if people gave me their birthday wishlist so I wouldn’t have to think too hard haha. It’s a win win for everyone. I’ve been wanting that YSL perfume for ages now too!